Rigid boxes offer a great solution for packaging a wide range of confectionary items. 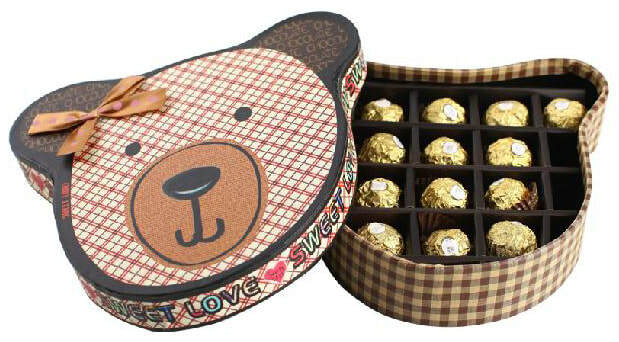 Most often used in candy,chocolate or truffle boxes, Rigid boxes offer great protection with an elegant looks and feel. Rigid boxes are an easy and cost effective way to customize your box with printed logos, foils or embossing. Gift Boxes Shop specialize in manufacturing quality rigid boxes,rigid setup boxes,great as confectionary boxes,chocolate boxes,truffle boxes,candy boxes,fudge boxes coming in any size,shape.We can print any color of your logo and image on boxes.If you want to highlight your logo, we can do hot stamping,embossing,debossed,spot uv to print and highlight your logo,add more premium looking on your boxes.